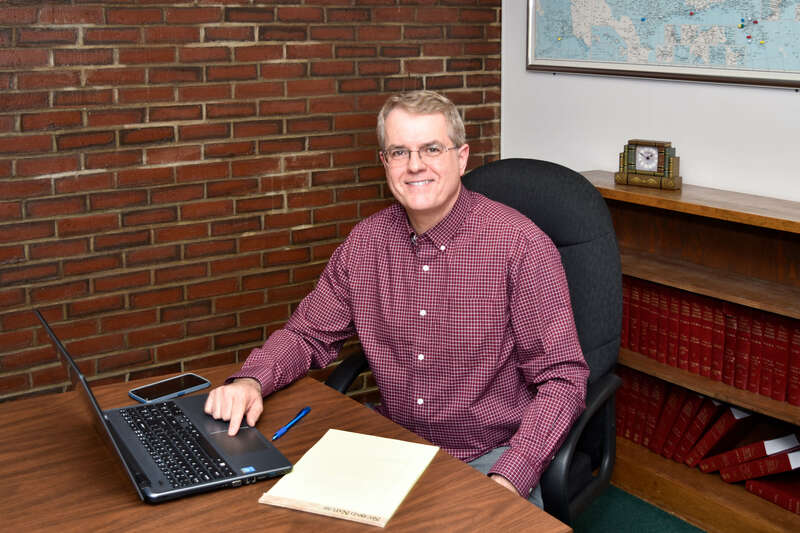 Attorney Ron Ducharme has 30 years' experience helping injured or disabled Mainers win their personal injury, workers' compensation, and Social Security Disability (SSD) cases. We have received the Martindale-Hubbell Client Distinction Award based on reviews submitted by our clients. We have been recognized by our clients for excellence in quality of service, overall value, responsiveness, and communication ability. Contact us today to schedule your free initial consultation, and see for yourself why our clients rate us highly. We are located at 27 Temple Street in Downtown Waterville, Maine, in close proximity to the Concourse. Our office is next door to the Universal Bread Bakers and across the street from the Lebanese Cuisine restaurant. Social Security Disability Income (SSDI) is an important safety net for workers, providing monthly cash benefits to those who are unable to work for a year or more because of a disability. But filing can be complex, and the initial claim often results in a denial. If this has happened to you, we can help. Learn more. Our firm also offers general legal services to the Waterville community, including deed, will, and other legal document preparation, traffic violations, landlord and tenant disputes, etc. As your local attorney, if you need help with an area of the law that we do not cover, we will gladly refer you to a colleague at another firm who we trust and who specializes in that particular topic or service. © 2018 Law Offices of Ronald A. Ducharme LLC. All Rights Reserved.